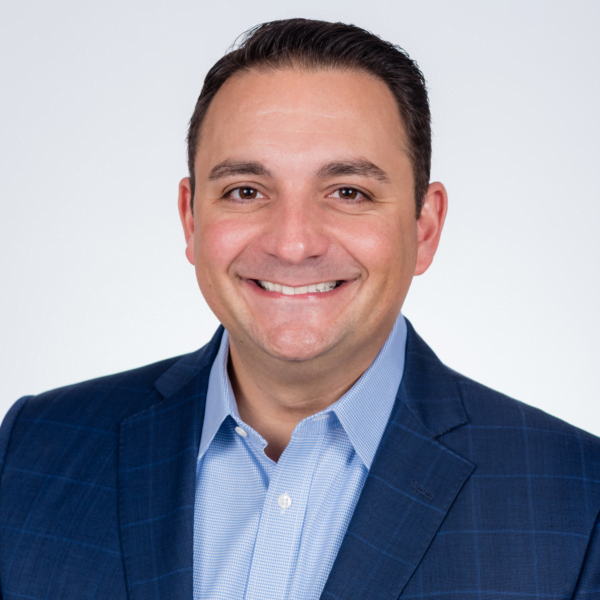 As a broker at Kiser Group, Marco Cesario brings a full spectrum of real estate expertise having brokered over $100 million of multifamily, residential, mixed-use, land deals as well as retail and office leasing for his clients. Marco joins Kiser Group from a large national firm where he specialized in multifamily and mixed-use properties throughout Chicagoland. At Kiser Group, Marco focuses on deals throughout Chicago’s west side. Marco’s clients benefit from his deep understanding of multifamily from experience managing his family’s properties. With brokerage expertise in both residential and commercial real estate, he delivers the highest level of analysis and market knowledge. Marco has a “client first” approach to brokerage and considers relationship and trust as the foundations. Marco graduated from Loyola University Chicago with a Bachelor’s Degree in Business Administration with a concentration in finance. Outside of the office, Marco lives in the West Loop, enjoys playing soccer, golfing and has been involved with Tutoring Chicago since 2010. Marco is a licensed broker in Illinois.